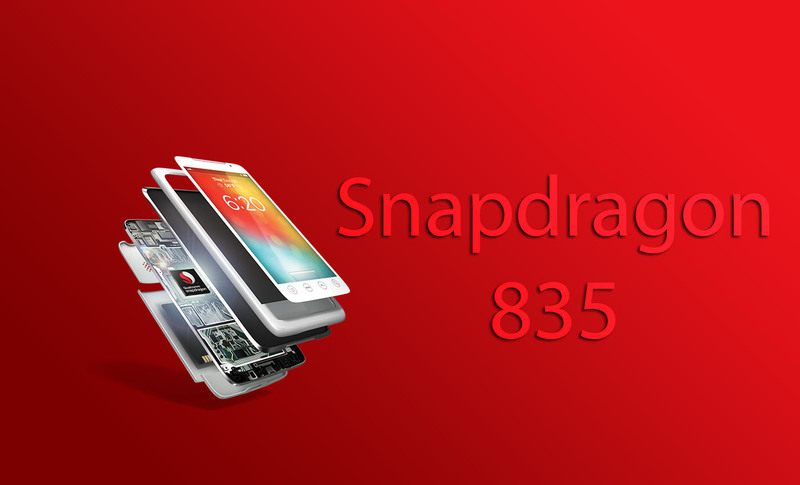 Snapdragon 835 is the official name of the latest SoC thanks to the efforts of both Qualcomm and Samsung, bringing in a whole new echelon of performance and efficiency in the fold. The 10nm FinFET manufacturing process of the Snapdragon 835 according to Qualcomm allows up to 30 percent increase in area efficiency. In addition, the SoC will also be able to deliver up to a 27 percent increase in performance and up to 40 percent lower power consumption as opposed to the previous generation chipset. Naturally, the improved manufacturing process will result in increased performance and efficiency, which are exactly the ingredients required for a mobile device to exhibit better battery life and performance. 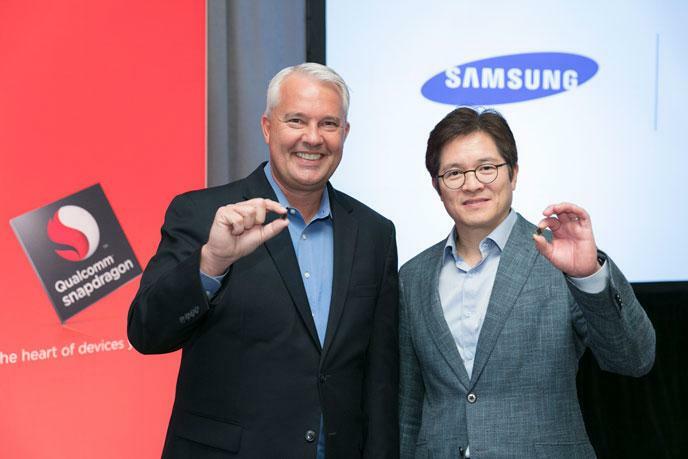 Samsung earlier announced mass production of its 10nm FinFET chips, but we’d never thought that the announcement of Snapdragon 835 would come this soon. Though details are scarce about other things besides the battery and performance metrics, the smaller lithography of the chipset will mean that Qualcomm can afford to increase the clock speeds of its custom-made Kryo CPU. According to sources, Snapdragon 835 is going to feature the company’s custom-developed Kryo II processor and it is said to arrive in an octa-core package. Qualcomm embeds LTE models inside its chipsets, but unfortunately, it does not look like we’ll get to see the Snapdragon X50 5G modem in action next year. Still, there’s always hope to see such chips battle it out in 2018, with Samsung’s and LG’s next-gen flagships rumored to sport these LTE chips. In short, Qualcomm has yet to divulge any additional information on the internals of its Snapdragon 835, so we’ll have to wait a while for that. The SoC manufacturer has said to stay tuned for further updates regarding this, so we’ll keep you in the loop of what comes next. Are you impressed with the details Qualcomm has shared with you regarding its Snapdragon 835? Tell us your thoughts right away.